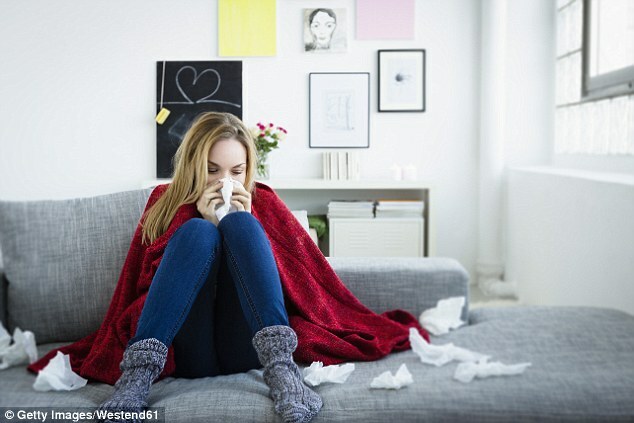 The virus that causes your cold has a specific route, they prefer physical transmission like from your hands to your nose. A study shows that the virus can survive up to 7 hours on your hands if you don’t wash your hands. So wash your hands after shaking hands, opening a door or pushing a cart. The other things you can do are listed below. But if you already have the sniffles this is what you have to do. Following these instructions can help you avoid and beat your Cold.